Your Very Own Bread Pudding! – Butter, Baking, and Bacon! 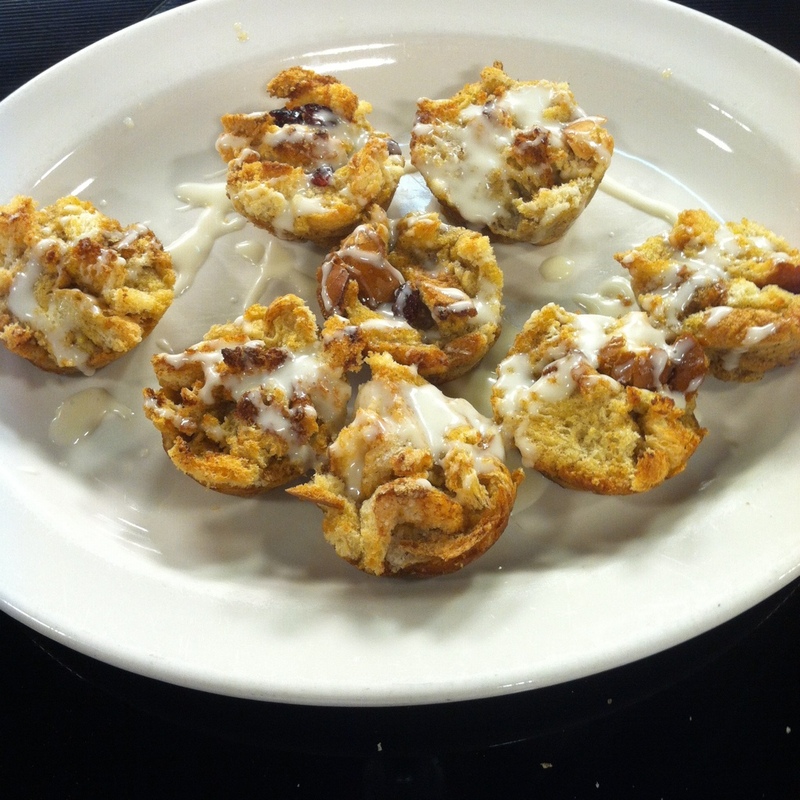 Your Very Own Bread Pudding! Who has a half used bag of sliced bread in the kitchen? The Domestic Diva is here to help you turn it from drab into FAB!!!! Previous Post Try The Turnover Truck!! Next Post Chicken with apples, onion, and carrot over new potatoes with mustard glaze!